200 Years of Combined Experience. 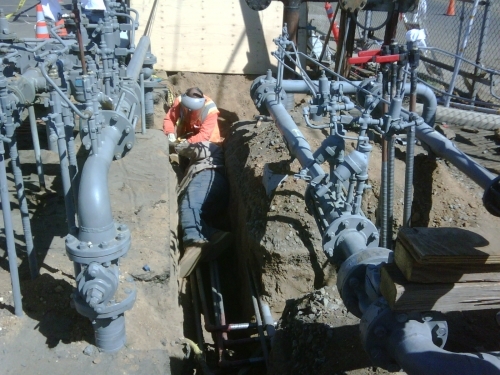 The installation and maintenance of natural gas facilities is our specialty. Together, our management team has more than 200 years of combined experience in the construction and service of gas pipelines and related facilities. 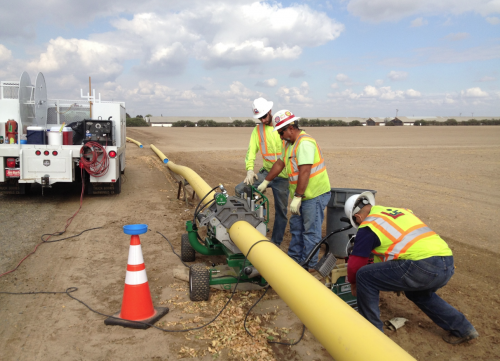 Every member of our field crews is Operator Qualified on pipelines by Veriforce, under a program recognized by the California Public Utilities Commission. Crews also often receive task-specific training from leading public utilities such as SoCalGas and PG&E. 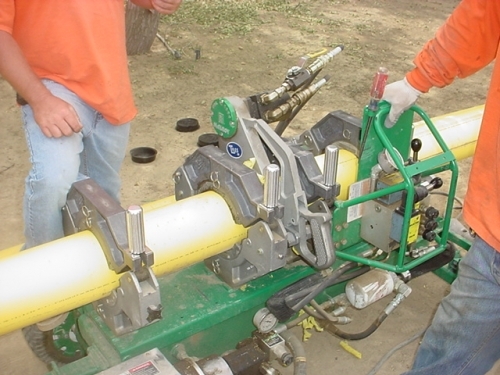 Clients can count on our expert crews for installing, testing, upgrading, or maintaining any natural gas pipeline project.